A Tree Plantation Drive was arranged by Sukh Dukh Ke Sathi Sanstha on 11 April 2016, with the help of Horticulture Department on Road No-226 (Central Verge). Shri Khokkar (S.O), Horticulture Deptt made excellent arrangements for plantation of 35 “Neem” trees. All the newly planted saplings, which were planted in this season, were also watered, by arranging a tanker. 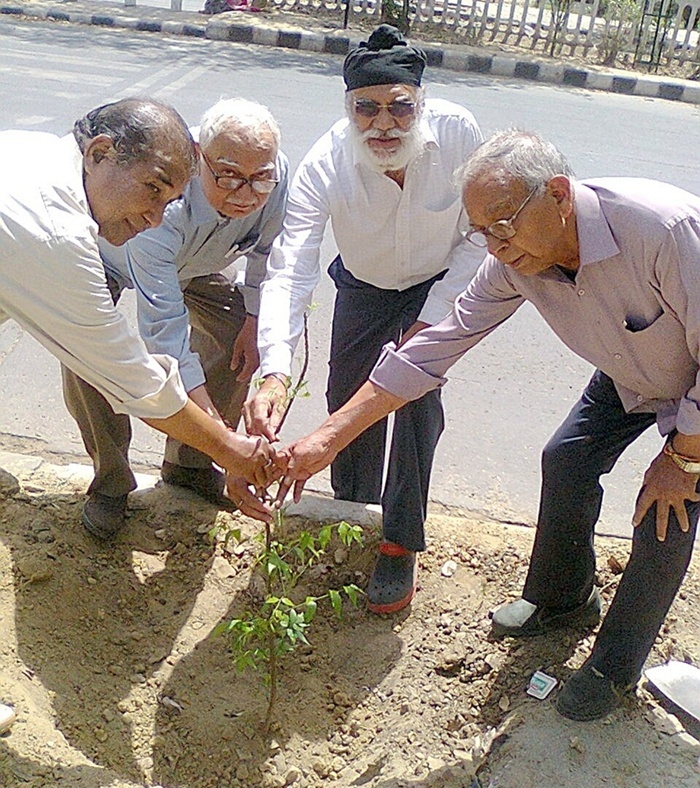 Members of Sukh Dukh Ke Sathi Sanstha and residents of nearby societies participated in this plantation drive, with full vigor. The next plantation drive is being planned next week; wherein about 30 “Ficus Benjamina” would be planted around Janki Chowk, Sec-23, Dwarka.